Description: This buck was cresting the hill so my shot is all white washed. He just wouldn't cooperate and let me get the good shot. 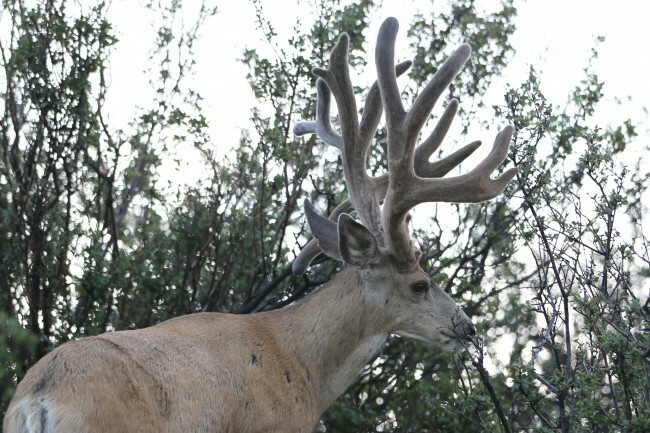 Oh my GOODNESS WHAT A BUCK! !